Charming 1 story home with gorgeous woodwork, hardwood floors, large kitchen, and finished basement. Updated lower level 3/4 bath. 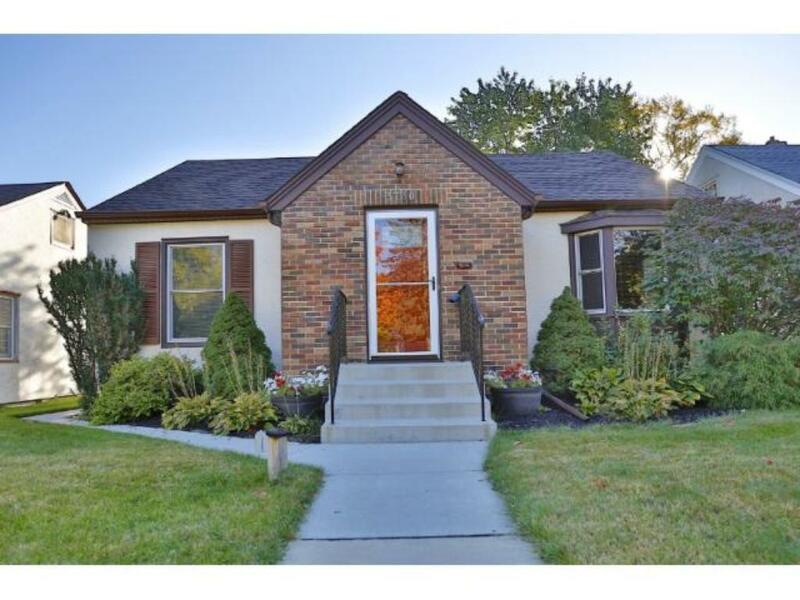 Enjoy evenings on the concrete patio overlooking your fully fenced yard!